Where Roots And Wings Entwine: Bonfire Night Safety Tips. 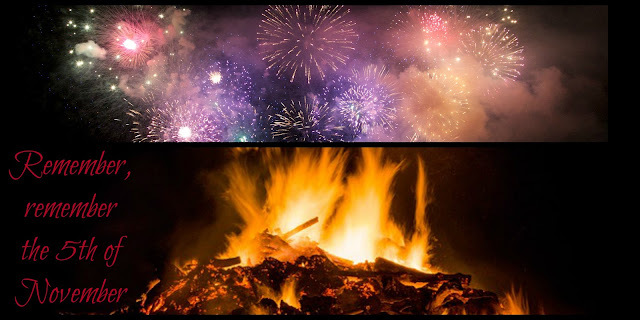 Now that Halloween has passed we have another seasonal event to enjoy – Bonfire Night. 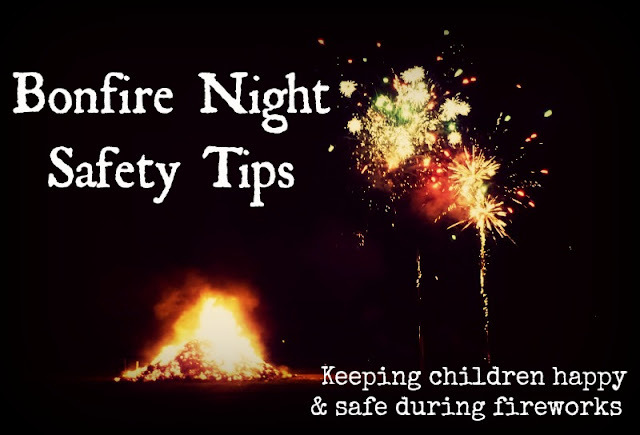 Bonfire and fireworks night can be a fun and magical experience that the whole family can enjoy but to make sure it is a happy, fun and safe experience it is important to keep the whole family especially children and pets safe. 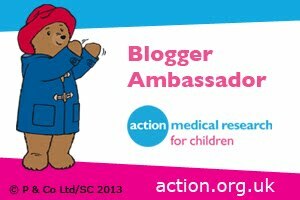 To keep your children safe this bonfire night and help keep smiles shining, tears at bay and ensure that no-one ends up at A&E follow basic bonfire night safety rules to a fun family night. * Before bonfire night teach your children about bonfire and fireworks safety. Read the Safe Firework Fun story by Clare Caddock with you children to learn about fire safety and the firework code. The story of how Welephant and his friend Spikey enjoyed a safe bonfire night and firework display is a great way to teach your child/children about keeping safe this bonfire night. Also take a look at Ben and how he follows the firework code to have a fun and safe fireworks night. * Keep warm – dress for the occasion with a warm hat, coat, gloves and suitable shoes especially if it is muddy or wet. * Resist the urge to warm up by standing close to the bonfire to avoid the smoke plus sparks from the fire can cause injury or damage – dress warmly as suggested above instead. * Try to attend an organised display. * Keep a safe distance from the bonfire and fireworks to ensure safety. Never let children play with fireworks. * Follow sparkler safety so that the enjoyment of sparklers is had without anyone getting hurt. * Never go near a firework that has been lit, even if it has not gone off. * Do not allow children to pick up fireworks debris as there may be part that can still explode. * Keep children close. Use pushchairs or toddler reins to prevent young children from wandering off, or carry them in a babywearing carrier to keep them safe and close. * Protect your children’s ears by using specially designed children’s ear protectors. 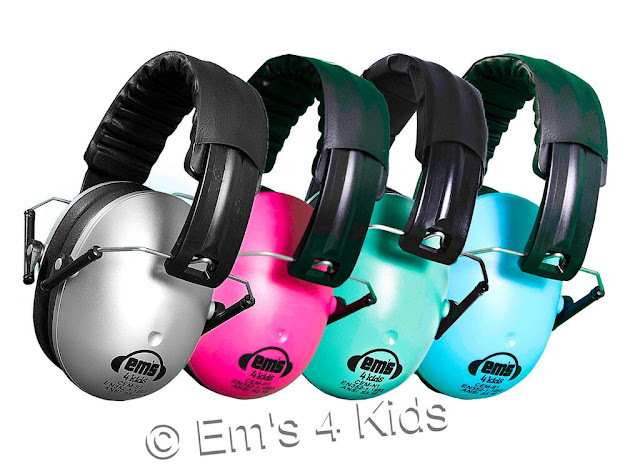 Em’s 4 Kids ear defenders are compact, fun and functional ear protection specifically designed to provide ear protection for children over 6 months of age. Designed to be child friendly hearing protection with an average noise reduction rating of 25db these are perfect for helping reduce the risk of damage to hearing, making them ideal for protecting children’s hearing during noisy firework displays. 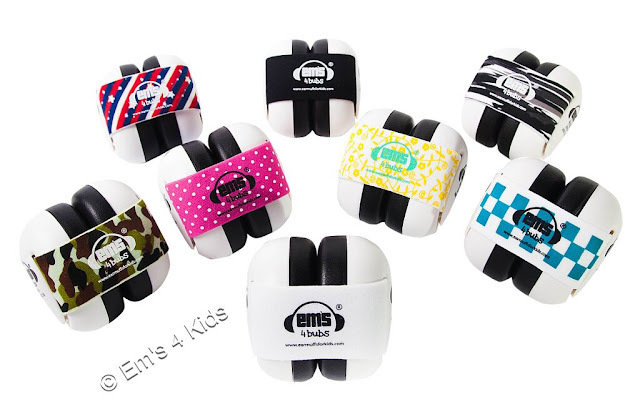 The hearing of babies under 6 months of age can be protected too thanks to Em’s 4 Kids and their newest product Em’s 4 Bubs. 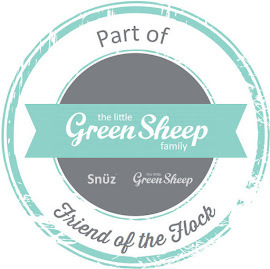 The World’s only form of baby-friendly hearing protection is specifically made with a cutting edge, patented design to protect the hearing of newborns and babies up to 18 months old. 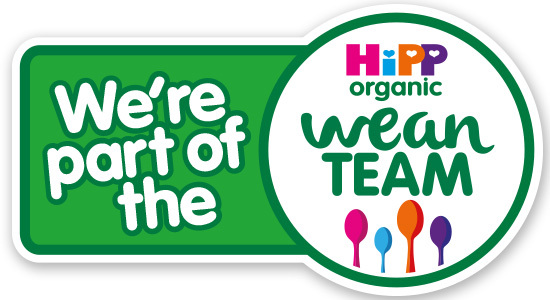 Unlike traditional ear defenders the protective cups are held in place by an adjustable and interchangeable headband which prevents uneven pressure being place on the sides of baby’s head. * Remember to make sure your pets are safe this fireworks too – why not take a look at an old post of how to help your pets this fireworks season. Enjoy the colourful, spectacular firework display, have fun with sparklers and appreciate the roaring bonfire but remember to keep safe whilst having fun this bonfire night.